We at Omega are always committed to customers satisfaction. Our levels of knowledge and expertise are in the industry’s top echelons. With proven tracking records, we have garnered renown throughout Asia, and soon enough, the world. Let’s hear what our clients say about Omega. "I would like to confirm that Omega Integration Pte Ltd, based in Singapore, has successfully completed FEED Telecommunication design and Open Booking Estimation to Joint venture company CFSW (CHIYODA/FOSTER WHEELER/SAIPEM/WORLEYPARSONS) of LNG Canada project. Omega has demonstrated an exemplified performance during the whole duration of the project life cycle. I would highly recommend Omega Integration Pte Ltd to anyone who has similar requirements and wish them all the success." "Omega had demonstrated high professionalism in their project execution coupled with quality design, drawings and documentation in meeting our stringent expectation and tight schedule." "The personnel assigned to execute the project display great professionalism, equipped with expertise knowledge and practical experiences and are well trained in their field." "With a team of well-trained engineers, Omega had completed testing & commissioning work on schedule and meet client's expectation. 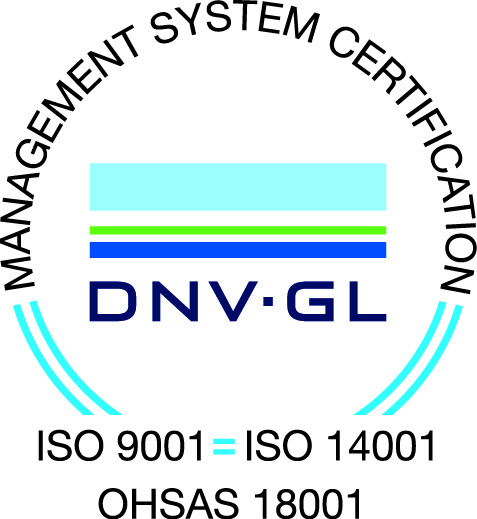 DSME is pleased with Omega's performance and quality work. We are very impressed by Omega engineers' capability to adapt to fast changing site conditions and attend to site issues in a timely manner." "Omega has demonstrated an exemplified performance during the whole duration of the project life cycle. I would highly recommend Omega Integration Pte Ltd to anyone who has similar requirements and wish them all the success." "Omega have shown a great deal of professionalism and have conducted their business in a very satisfactory manner despite being faced with a very short delivery schedule and numerous other unforeseen difficulties. They showed great expertise and adaptability in order to make this project a success."